​Please click here to read the Year 4 page from Autumn 2016. 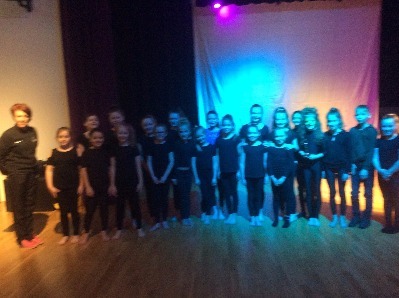 Well done to the year 4 pupils who took part in an annual dance competition at Skegness Academy. 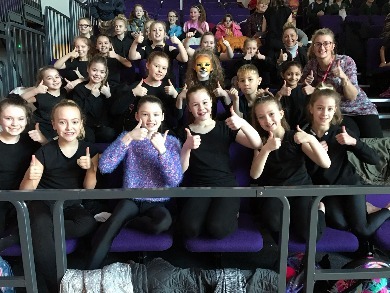 The enthusiastic year 4 and year 6 pupils involved, worked extremely hard to produce a choreographed dance piece to a mash-up of songs from The Lion King. Through their hard work and dedication they made it to the finals! 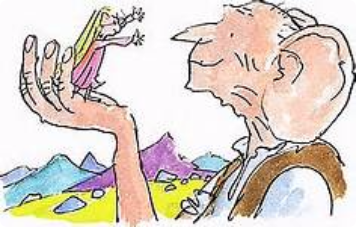 During Spring term 2 the focus of learning for Literacy is influenced by the famous story The BFG by Roald Dahl. 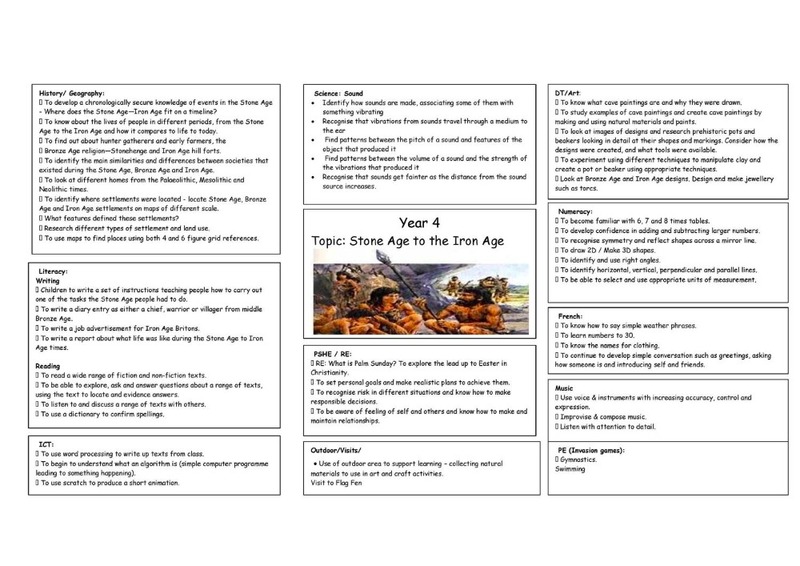 We will be watching the 2016 version of The BFG as a visual aid at the start of the term to help inspire our learning. Through the term will be learning about: Poetry, Instructors, Informational text, Persuasive letters and a retelling of the famous story. Along the way we will also be looking at the character and setting descriptions for many of the characters in The BFG. "Dreams is full of mystery and magic.... Do not try to understand them" Roald Dahl, The BFG. ​We would like to invite you into school on Tuesday 21st March 2017 to see the hard and fantastic work which your children have produced. We would like to thank you for your continued support and look forward to working with you again during this term. Mr R Voce, Mrs R Sylvester and Miss A Sampher.